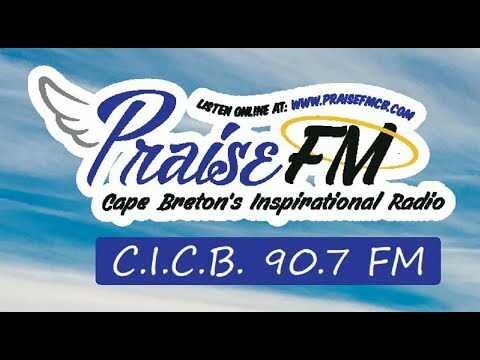 Faith Baptist has been successful, on behalf of the wider Christian community on Cape Breton Island, in its application to the CRTC, for a full powered Christian FM radio Licence. This will enable us to broadcast the life changing message of Jesus Christ in music, testimony and teaching, 24 hours a day, 7 days a week to 91,000 people and 43,000 households in the local area. We have built our broadcast studios and now we are raising money to build and develop our Transmitter site, to enable us to broadcast on the FM Bandwidth. This will mean that for the first time in the history of this island, Cape Breton will have a full powered Christian FM Radio Station.